This is my third go at blogging, so I'm too lazy to write a lengthy introduction. 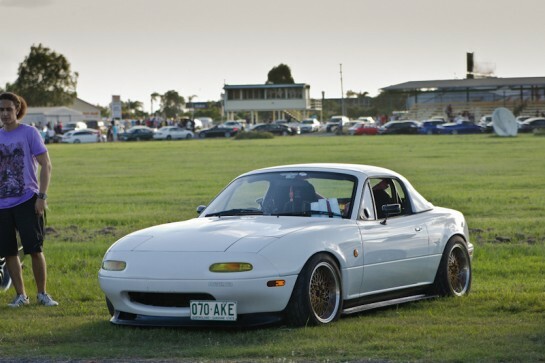 My current car, Mazda MX-5 NA6CE. 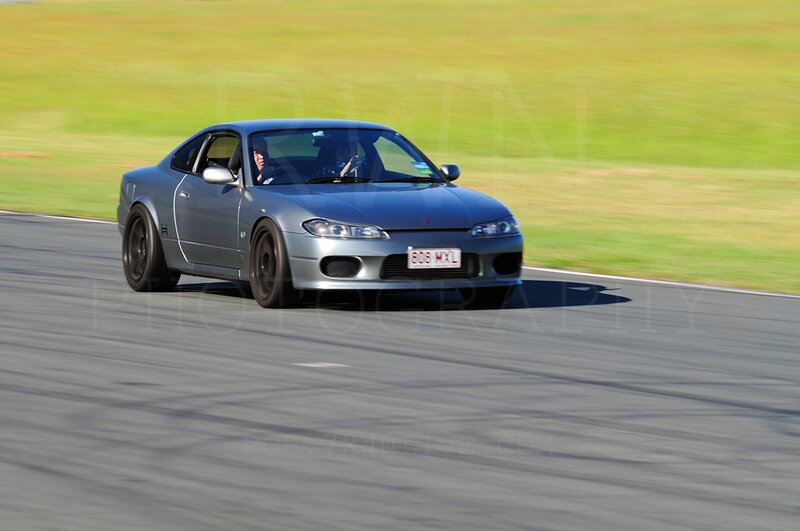 My previous car, Nissan Silvia S15.